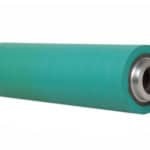 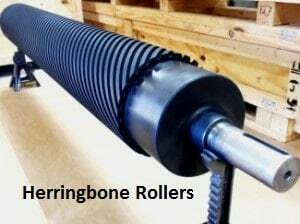 Rubber roller is provided by Bloom Enterprises using a wide variety of materials as mentioned in table. 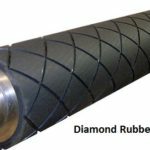 We are providing fine finish Rubber products including the following types such as Diamond, Grooved and Herringbone.Rollers Can be manufactured to your exact requirements from the given Drawings/Samples/Detail Quote. 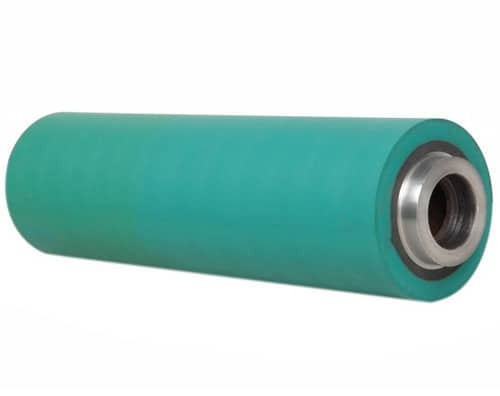 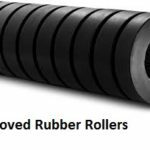 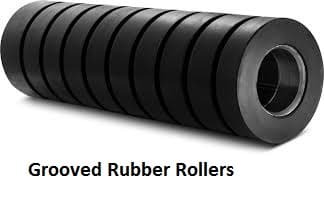 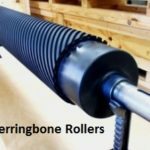 We are also providing Re-Rubberizing Rollers repairing services as well. 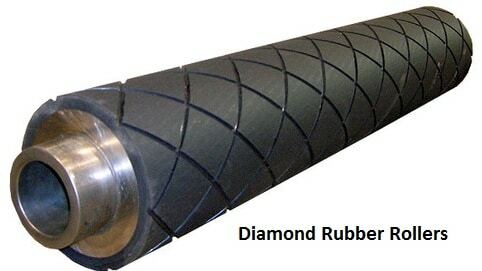 Smooth, Diamond, Grooved and Herringbone.